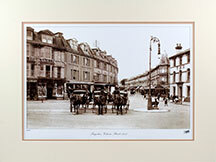 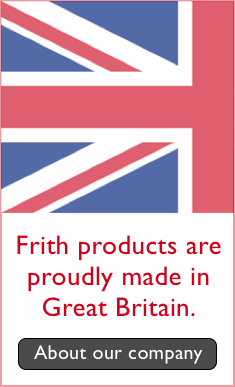 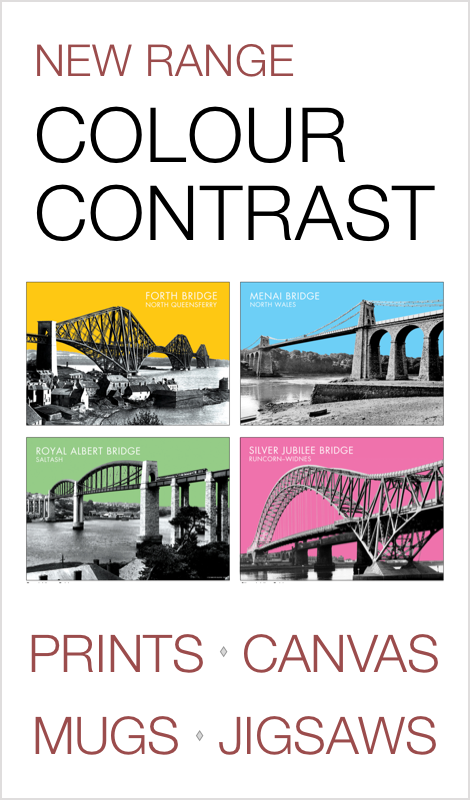 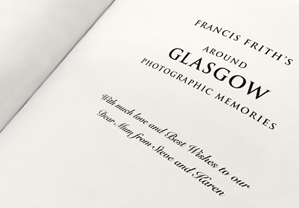 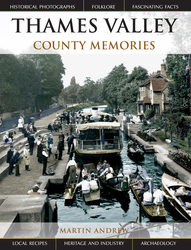 We are proud to present the County Memories series from The Francis Frith Collection. 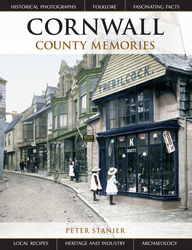 This wonderful set of paperbacks showcases the unique stories of Cornwall, Cheshire, Devon, Surrey, Sussex, the Thames Valley and Yorkshire with fine historical photographs, maps, traditional recipes, heritage and industry, archaeology, fascinating local facts and folklore. 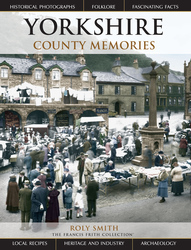 There are 7 books in this series. 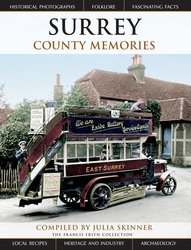 Scroll down for what to expect in your County Memories book. 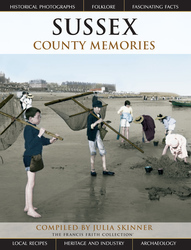 What to expect from a County Memories book. 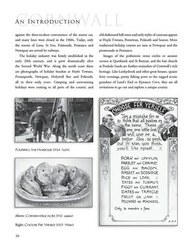 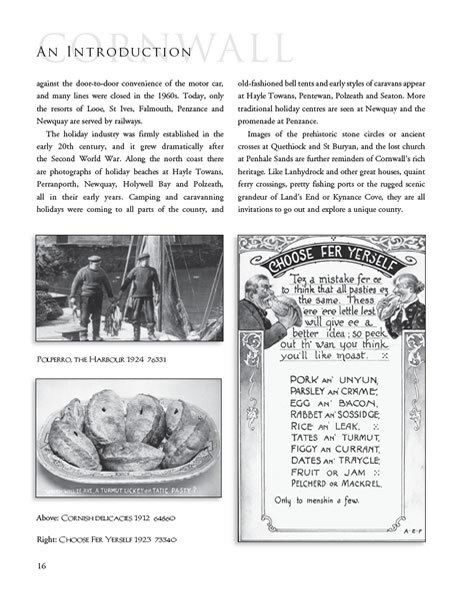 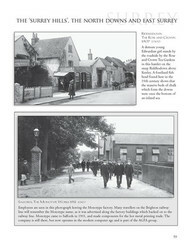 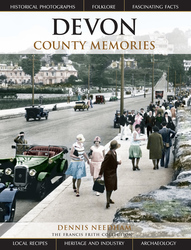 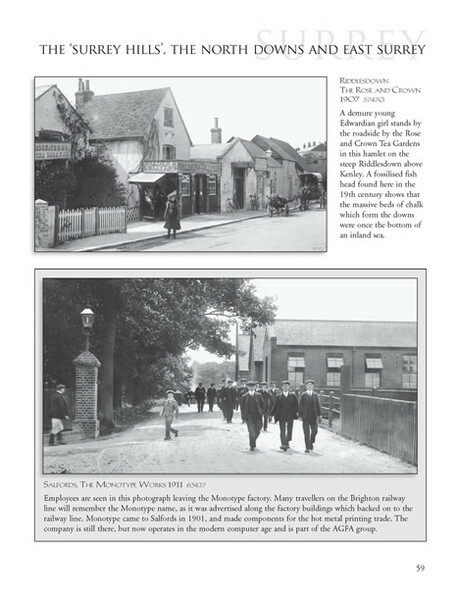 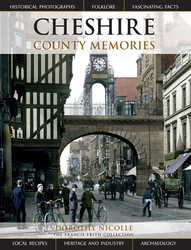 Read on for a little more information about our County Memories books, and see sample pages from one of them. 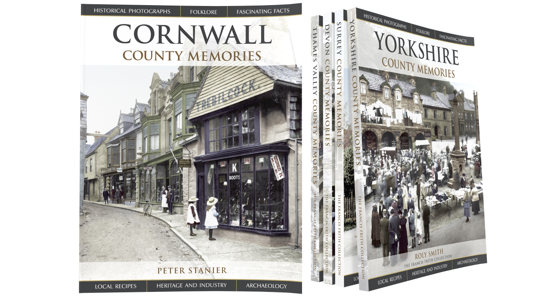 This wonderful set of books showcases the unique stories of Cornwall, Cheshire, Devon, Surrey, Sussex, the Thames Valley and Yorkshire with fine historical photographs, maps, traditional recipes, heritage and industry, archaeology, fascinating local facts and folklore. 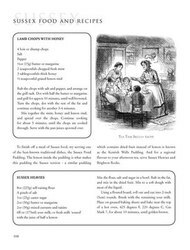 Each book features traditional, locally-inspired recipes such as Stargazy Pie, Surrey Churdles, Devonshire Splits and Buckinghamshire Cherry Bumpers!